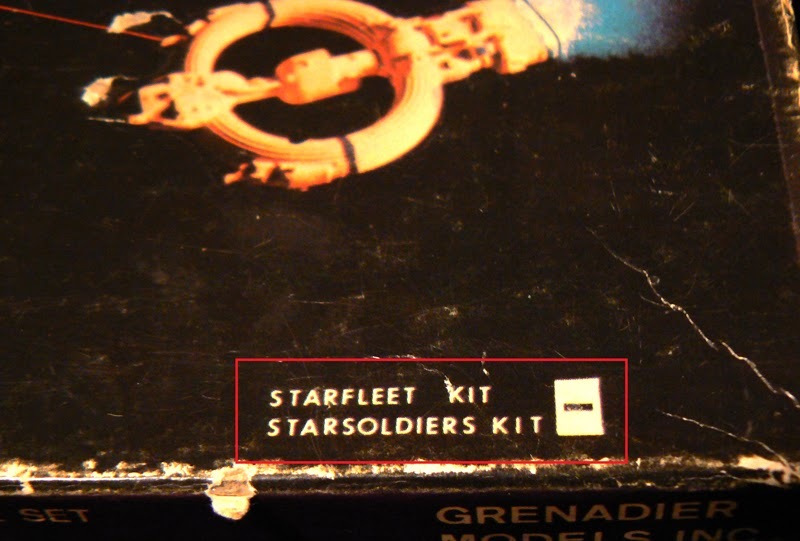 A check mark next to the Starsoldiers Kit name would indicate the presence of the miniatures. 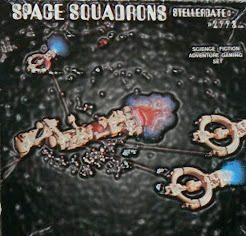 Although they were primarily focused on the well-established market for historical miniatures, their early products included science fiction themed Starsoldiers (product codes #S01-19) and Space Squadrons: Stellardate 2998 (#SS01-SS19) spaceships,.. 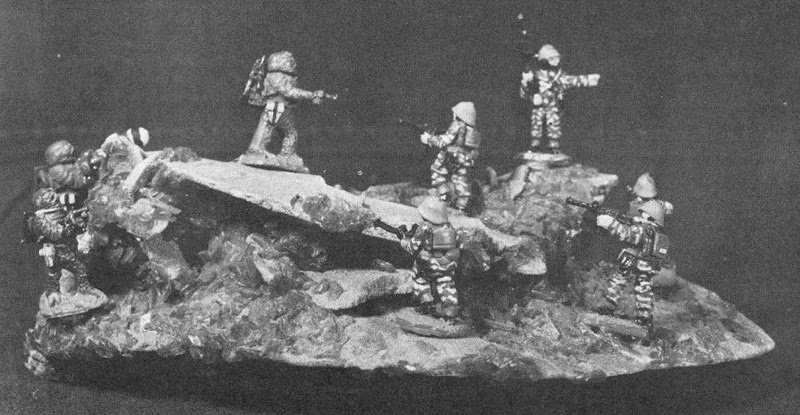 According to Miniatures Workshop this line was later incorporated into the Gamma World Line. 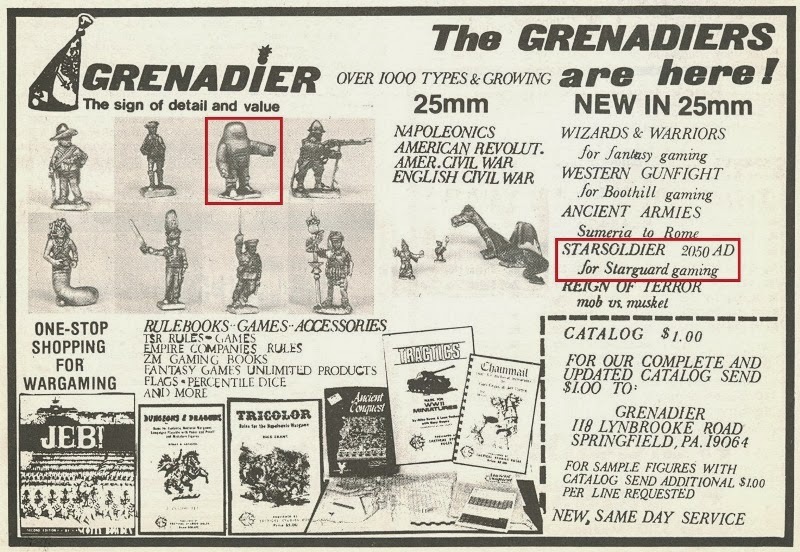 By the end of 1976, Grenadier's line of 25mm miniatures consisted of the Ancients line, Starsoldiers, John Carter Warlord Of Mars (discontinued), American Civil War, and Wizzards & Warriors.